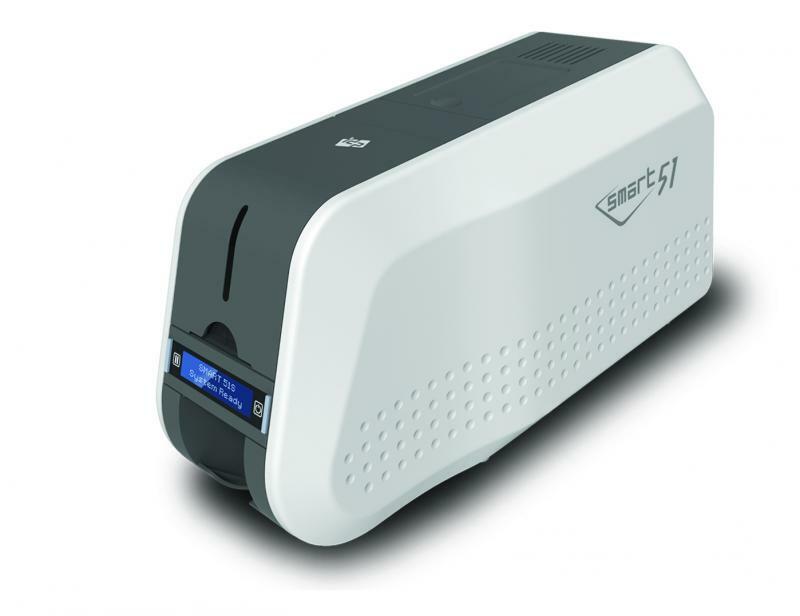 IDP�s new SMART-51 is the next generation of its mid-range ID Card Printer platform. The SMART-51 inherits the most successful and proven elements of the SMART-50 series printer to ensure the reliability. 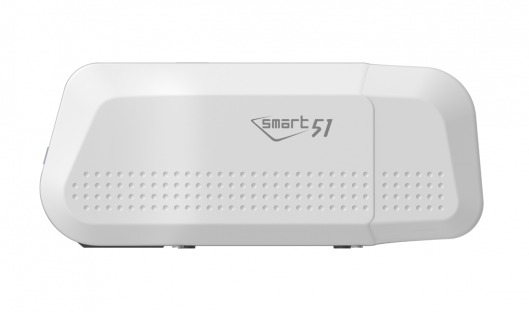 The upgraded SMART-51 will provide the most appropriate card issuance experience. 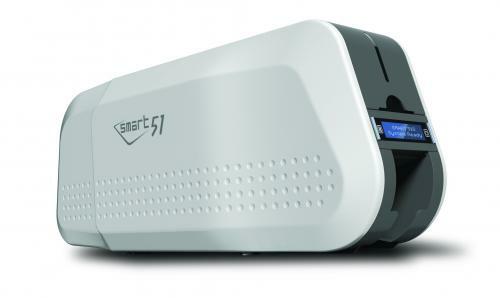 SMART-51 is upgraded with 10% faster print speed compared to the former SMART-50 series ID Card Printer. SMART-51 is equipped with the Metal Frame body for the printing engine making sure to maintain long-lasting hardware structure and stable card printing quality. 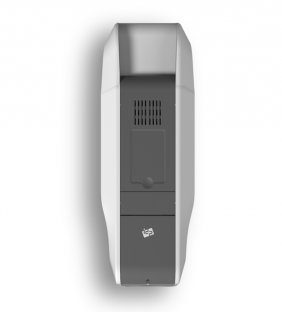 The IDP Smart 51S Single Sided ID Card Printer features a 3-year warranty on printer and 2-year warranty on printhead.